There are numerous text editors available for Linux. Rating them is totally a personal choice. What one text editor suits to a person may not suit to other. In this article, I am going to discuss the top 3 Open Source text editors for Linux. A text editor is a program with little or very less typesetting features. However, they are of greatly use for programmers and usually supports a large number of programming languages. 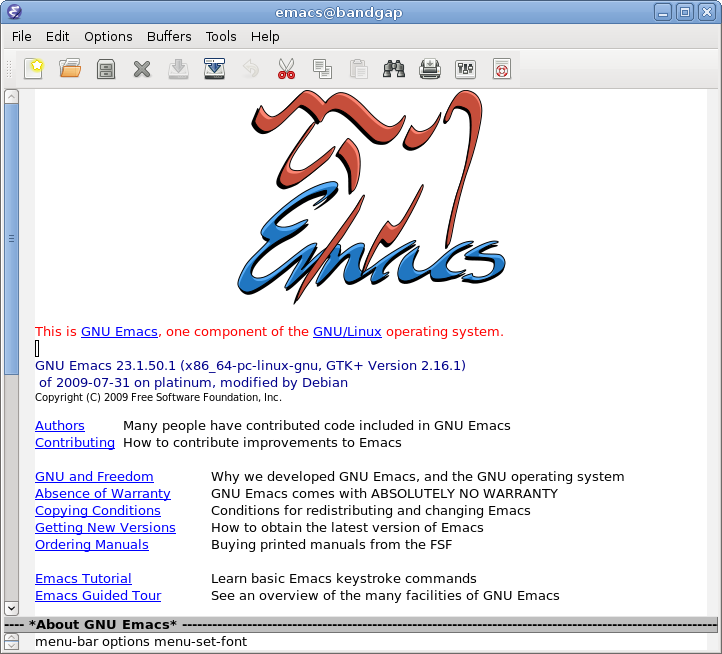 GNU Emacs is the most used and ported text editor and is licensed under GNU General Public License. 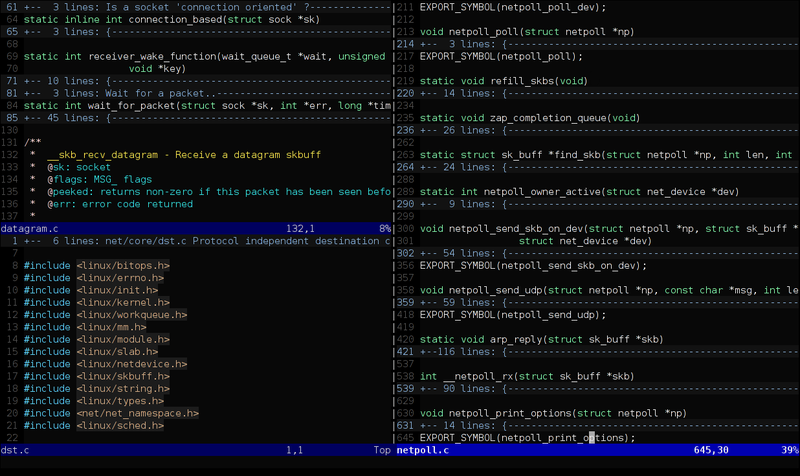 Vim is a highly configurable text editor for efficient text editing. It is an open source and free software distributed under GNU GPL compatible license. It's an improved Vi editor written by Bram Moolenaar and was released in 1991. Platform Supported: Unix, MS Windows, Amiga, OS/2, Macintosh. 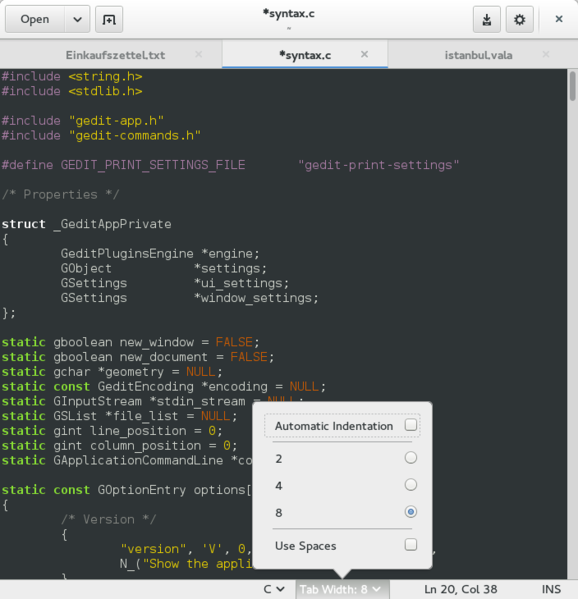 gedit is a GNOME text editor which is powerful and is licensed under GNU General Public License. gedit supports a large number of mark up languages and a number of plugins are available for different purpose. It is the default text editor for Gnome desktop environment and is also available for Mac OS X and MS Windows. What's your favorite text-editor and why do use it? Sharing your experience about the best text editor you prefer for yourself. Where is atom, visual studio code and the proprietary that rules them all, sublime text 3? Orientándonos más hacia los IDE, me gusta mucho Netbeans y me ha resultado excelentemente.